The smartphone race seems to have no end in sight as each manufacturer of smartphone is trying to overtake the other by dishing out something better to capture the market. 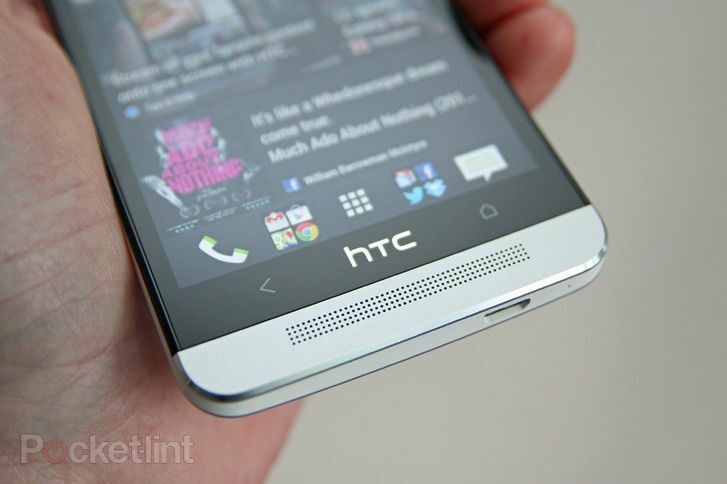 HTC too is in the race and after its success in HTC One, there are reprots that HTC is now coming up with a jumbo HTC One with a display size of 5-6 inches. The current HTC One features a 4.7-inch screen.